It only takes nine months for a baby to fall behind on brain development. Any shortcomings in brain development could lead to slower learning for an entire lifetime. How can we avoid children falling behind? Preschool may be the answer. Right now, 75 percent of children in the U.S. attend preschool in the forms of both full-day and half-day. There, they focus on everything from literacy to math to interaction skills. 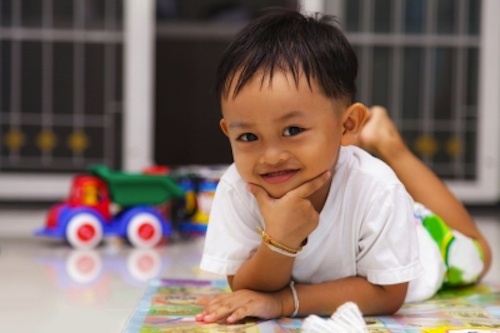 Preschool is essential to hitting key developmental milestones. Social skills are one valuable aspect of preschool that kids whose parents opt for no preschool may miss out on. Plus, adults who attend preschool as kids are 20 percent more likely to graduated from high school. Recently, more and more studies have began to show the long-term importance of preschool. Children who attended preschool were less likely to be held back a grade or be placed in special education. Later in life, adults who attended preschool as children are 19 percent less likely to break laws or be arrested. They are also less likely to depend on welfare and much more likely to pursue careers with higher salaries. To find top-notch preschool programs in your area, use Mom Trusted’s search tool.